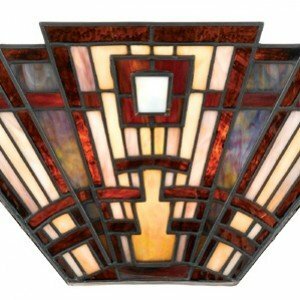 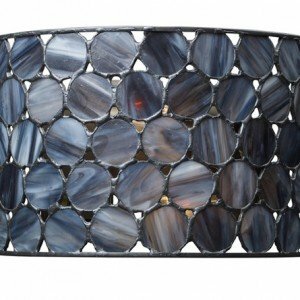 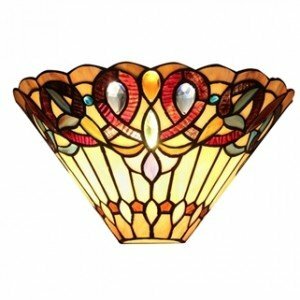 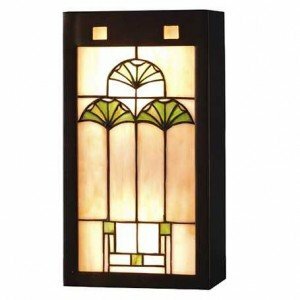 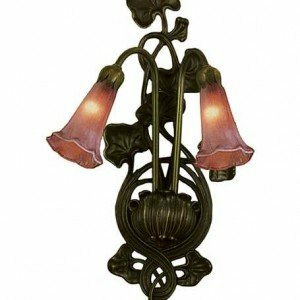 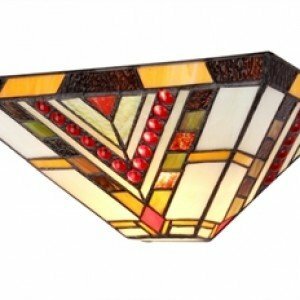 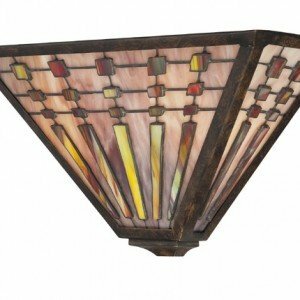 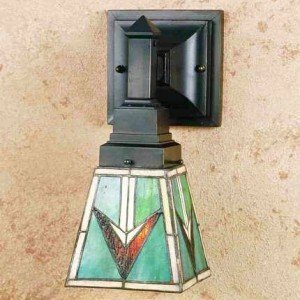 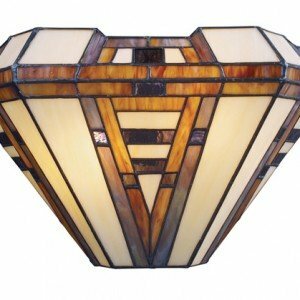 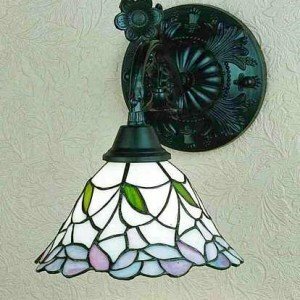 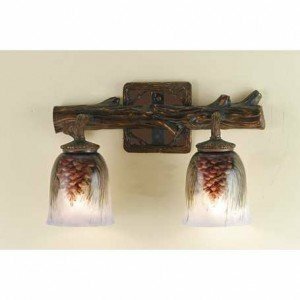 Stained glass wall sconce lighting is an elegant way to illuminate a hallway or a dark section of a room—functionality and style are strategically combined. 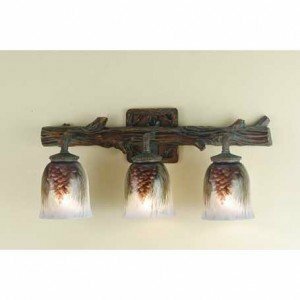 Even better, these fixtures add instant elegance while taking up very little space. 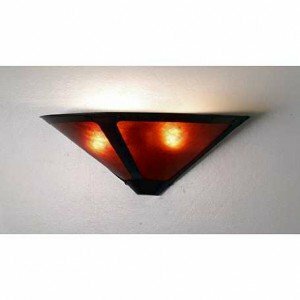 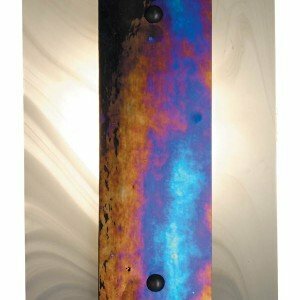 If you have any nooks or other darkened or intimate spaces that could use a touch of light, look no further. 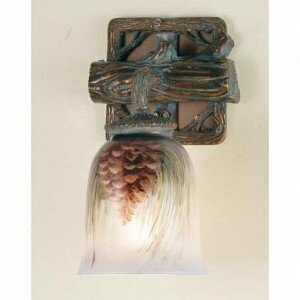 We have a selection to suit many different styles and the quality of these items is ensured based on the traditional copper foil method utilized to construct these compact gems. 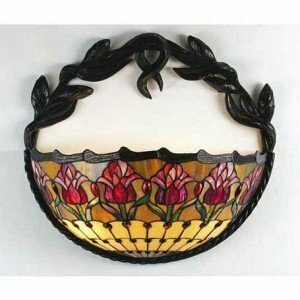 As with any of our products, our customer service experts are on hand to assist you in choosing the look and lighting that is best for the walls in your home.